If you're reading this, we're guessing you've been hit and you're probably wondering what to do next. Every strain has its own unique ransom note but the message boils down to the cybercriminals telling you it's your money or your files. It doesn't have to be that way! Security pros are constantly trying to stay a step ahead of threat actors developing the ransomware, but it's a never-ending cycle. That said, there are free decryptors you can try for several different strains. BEFORE you attempt to use one of these decryptors, please do your due diligence. All types of ransomware are different and safe decryption is a highly technical process, so it's very important that you know exactly what you're dealing with. 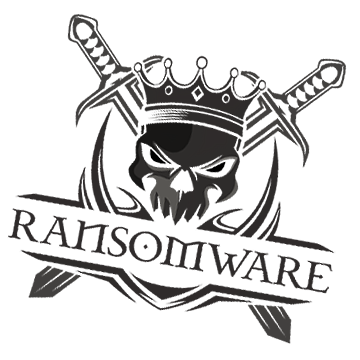 It is highly recommended that you read through our ransomware hostage rescue manual for a more in-depth explanation of what to do next and more importantly, how to prevent this in the future. If you want to know even more, we recently did a webinar series covering this manual, see the first part here. Don't be a victim again! 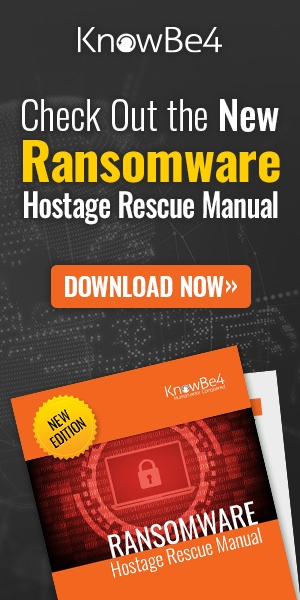 Get your Ransomware Hostage Rescue Manual.